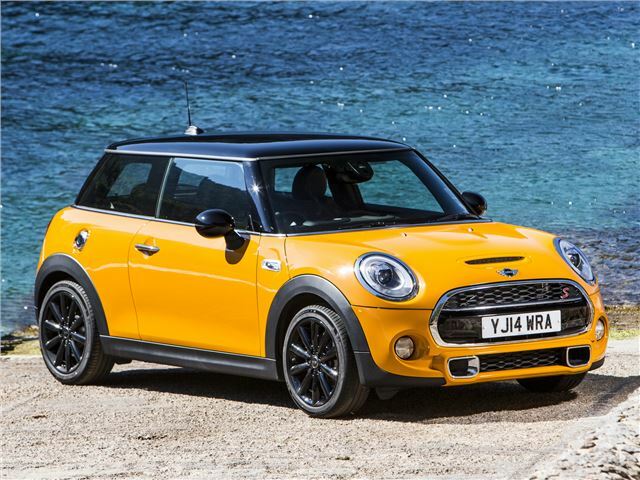 If you think the F56-generation MINI Hatch looks remarkably like the previous one, then you’re not alone, although this one is completely new from the ground up. 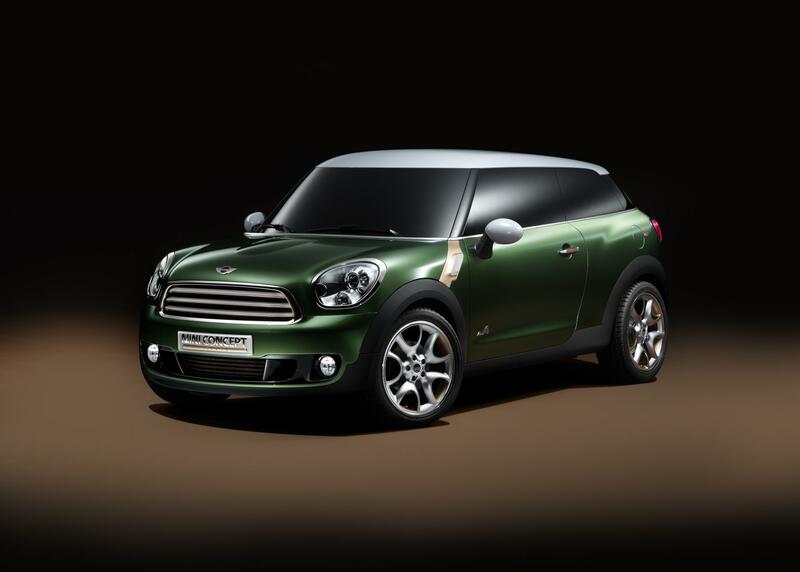 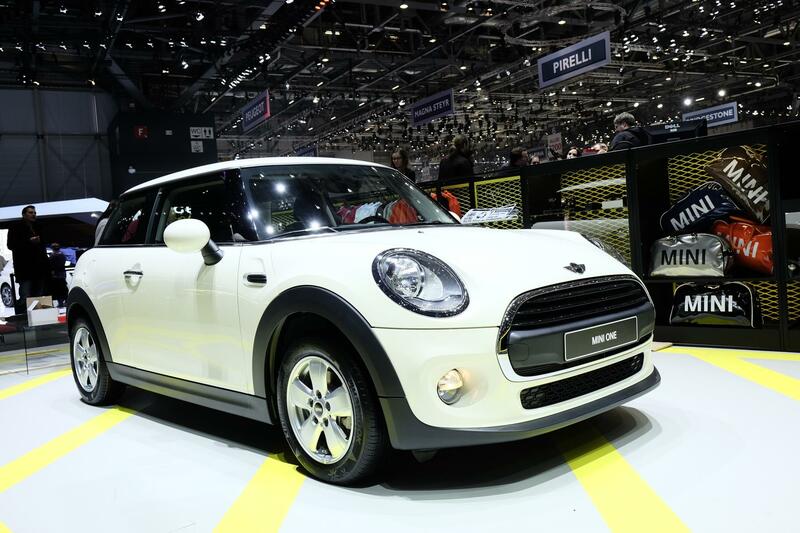 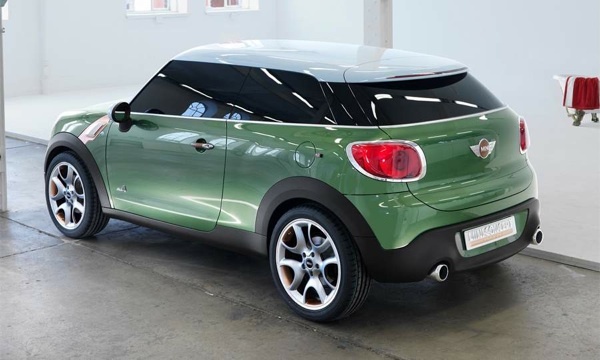 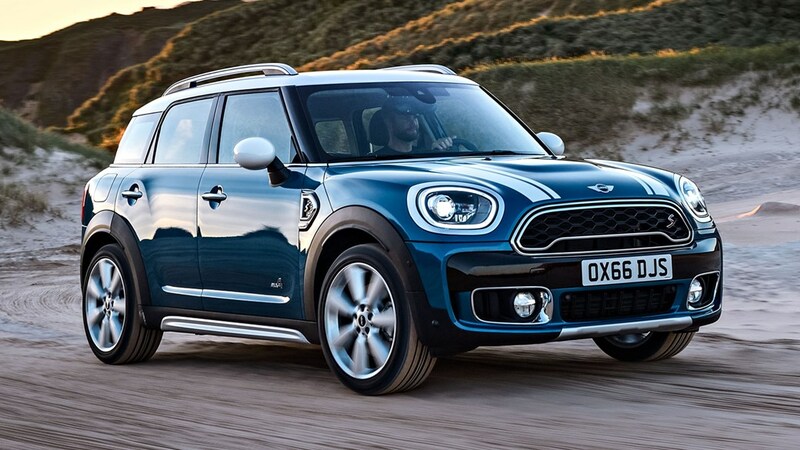 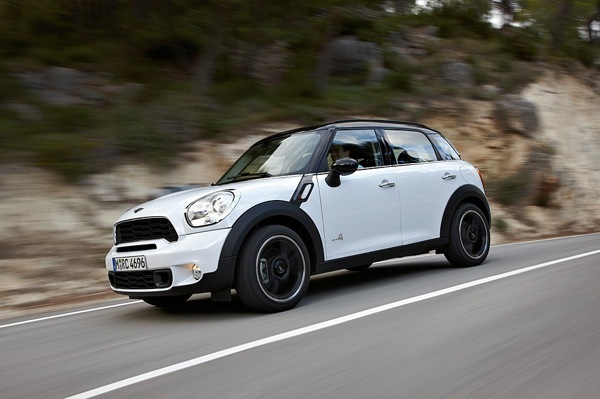 It’s based on BMW’s UKL1 platform, which is available in a variety of wheelbases, and as well as underpinning this car, it also forms the basis of the MINI Clubman, Countryman and BMW 1-series. 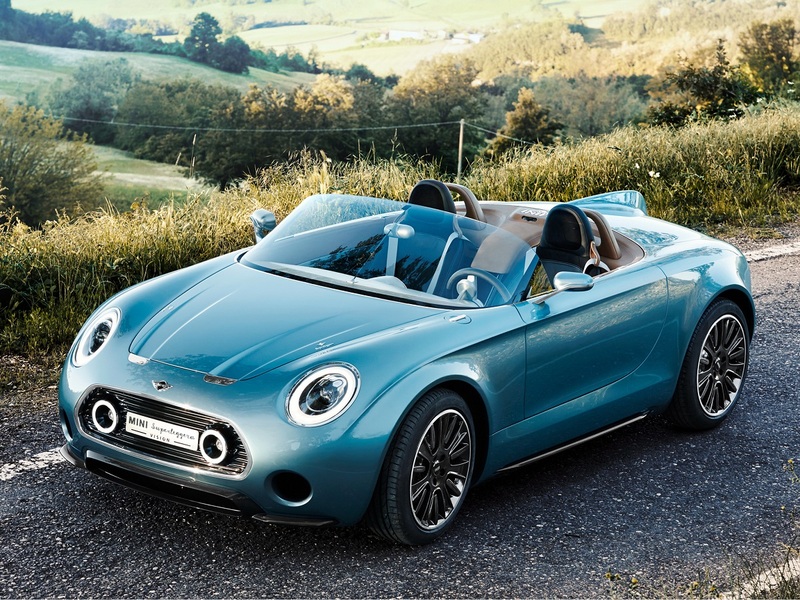 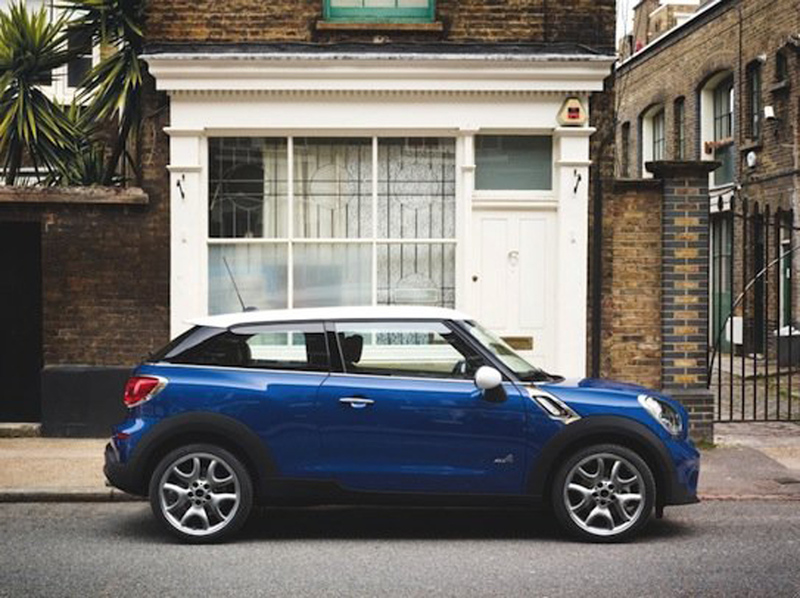 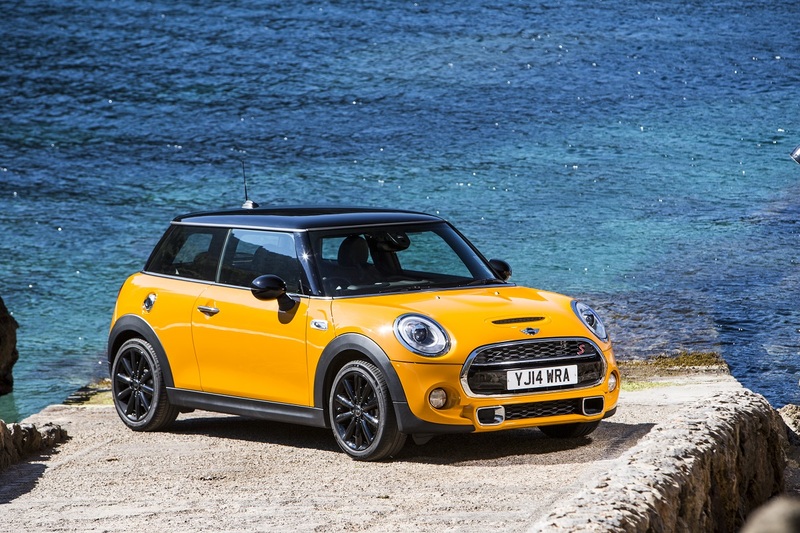 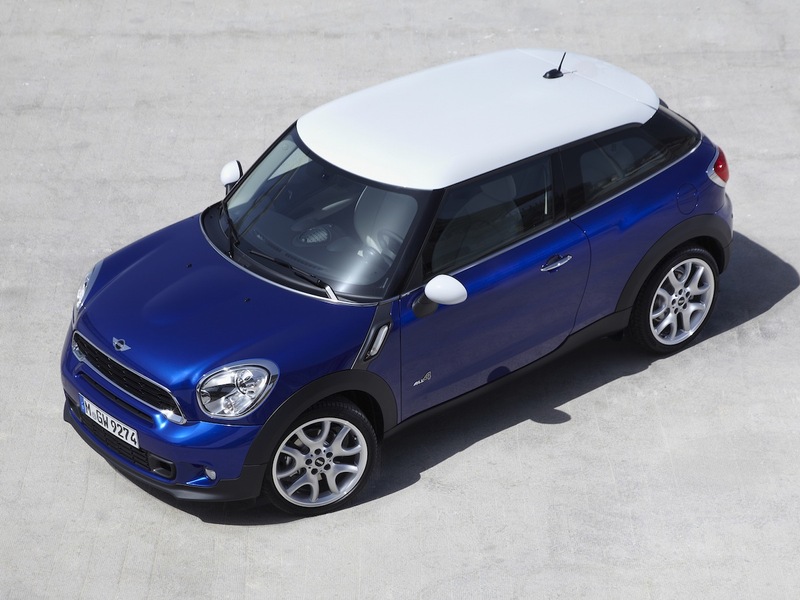 The latest MINI is larger in every external direction, and this three-door Hatch has spawned a wide variety of models, including the convertible and five-door to run alongside the aforementioned models. 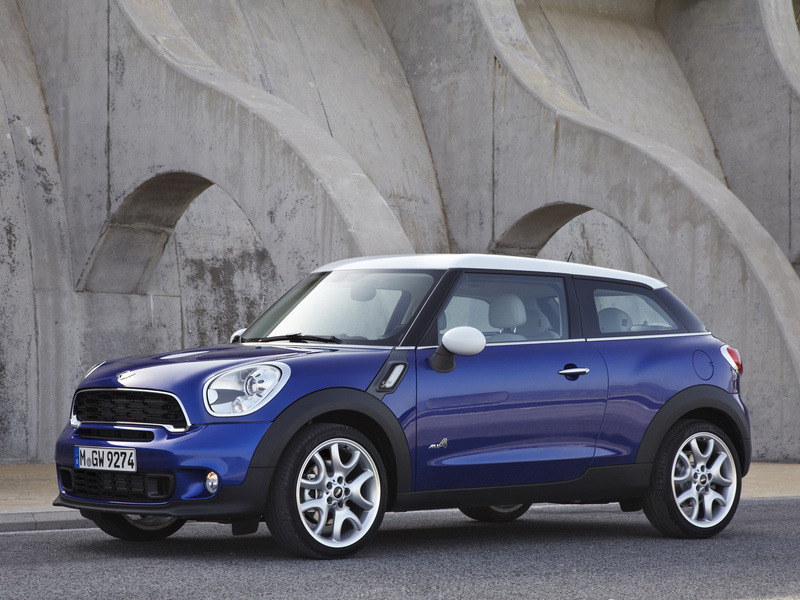 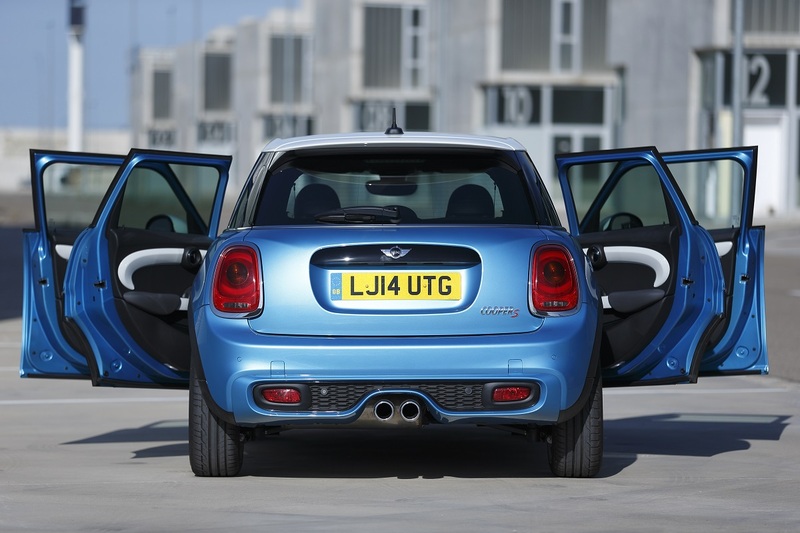 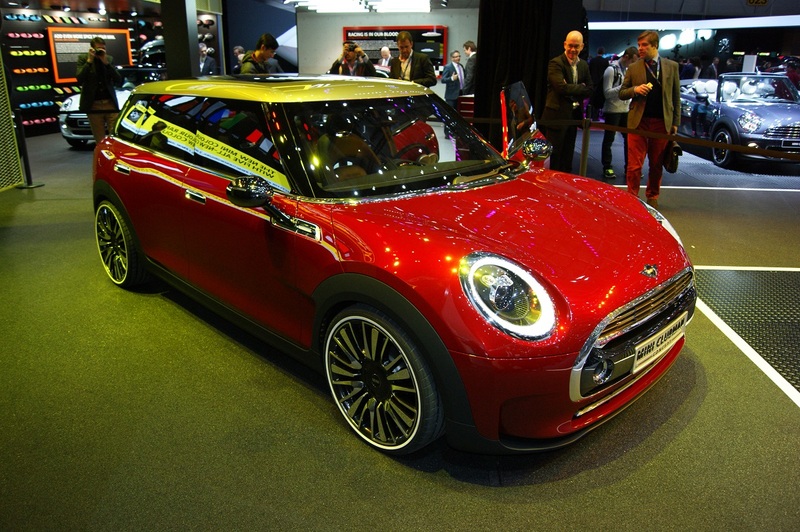 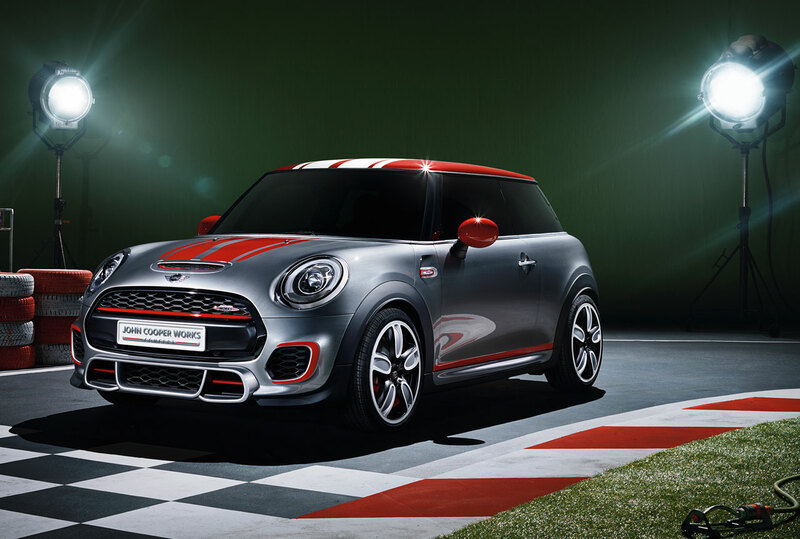 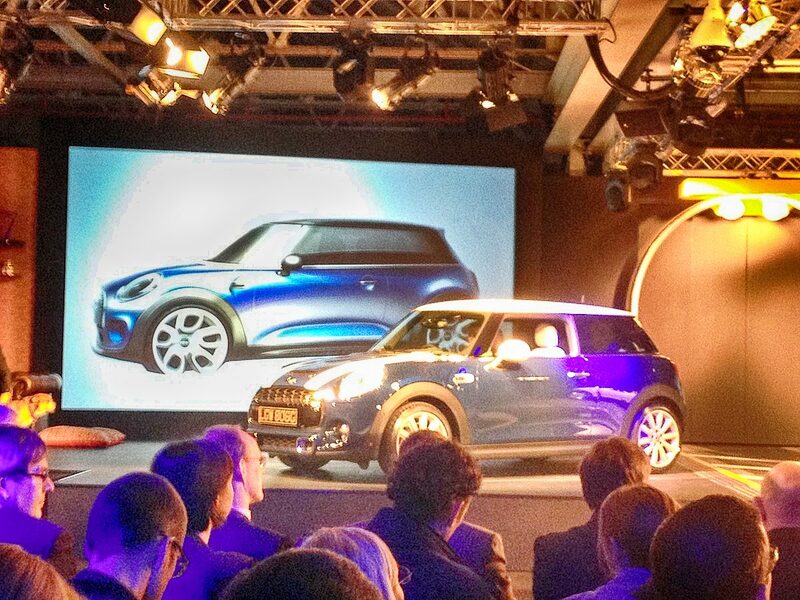 At 3821mm long, it’s 98mm longer (the Cooper S is 3850mm in length), 44mm wider and 7mm taller than the outgoing hatch, most of which appears to be in the nose. 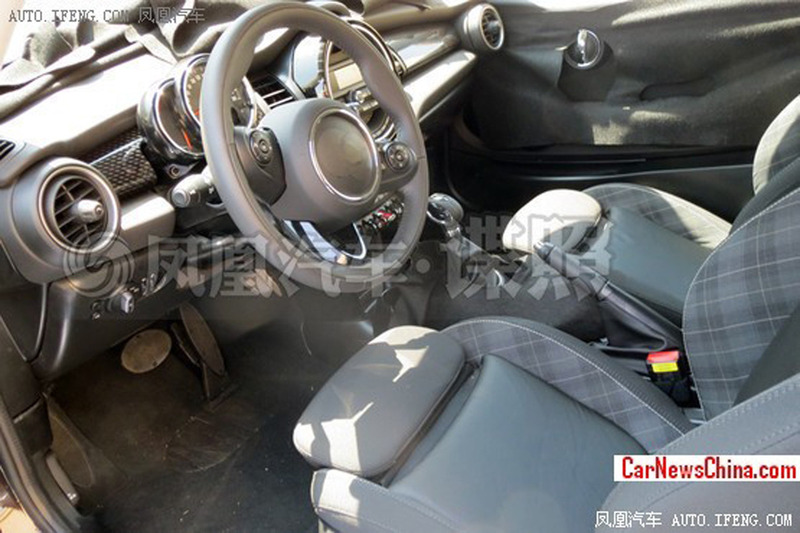 Overall interior space is more generous than before too but those in the back might be hard-pressed to tell. 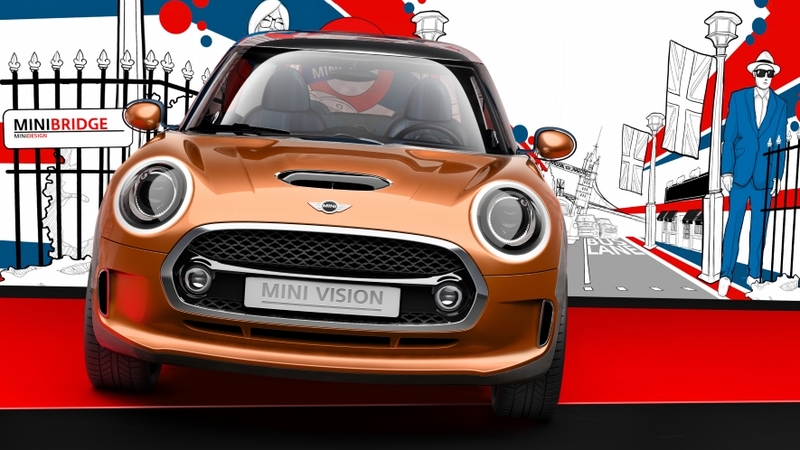 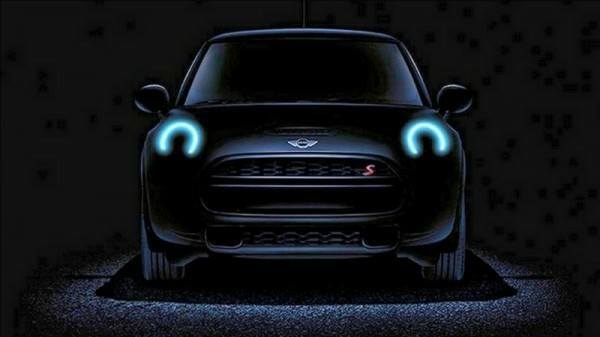 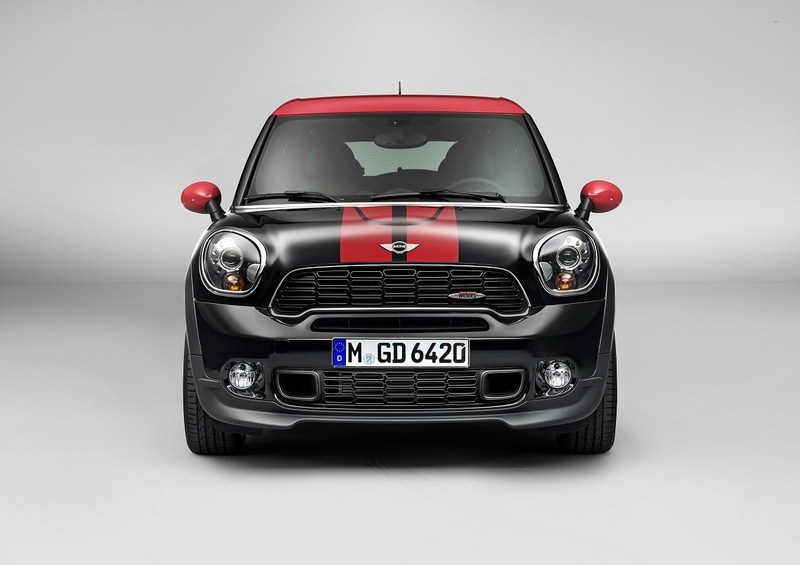 Despite the increased size, it’s still recognisably MINI with a familiar shape to the grille, headlights, ‘floating roof’ and rear lights – although those are much wider than previous incarnations. 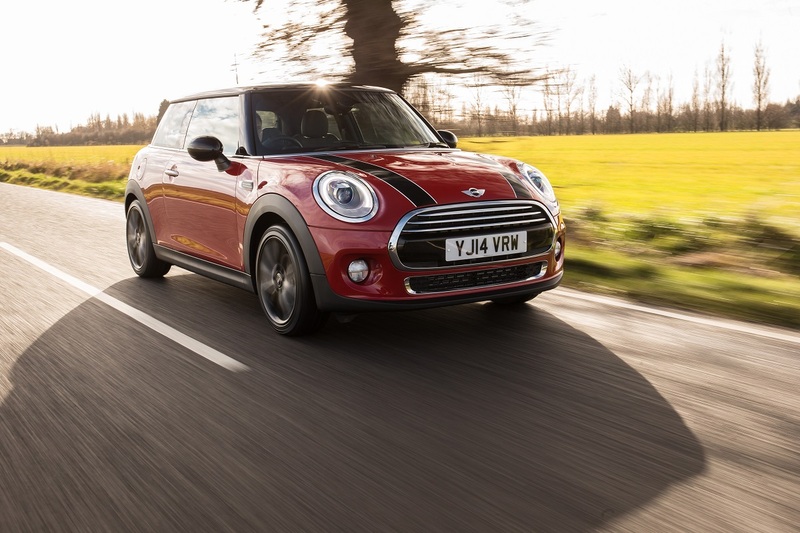 It also remains resolutely a British-made car, with Cowley running at capacity to churn them out for international consumption.